The another view of deep house music revealed in Sunday Sofa podcasts. Only high-quality music for rest and relaxation, listening to, while traveling for good mood creation. 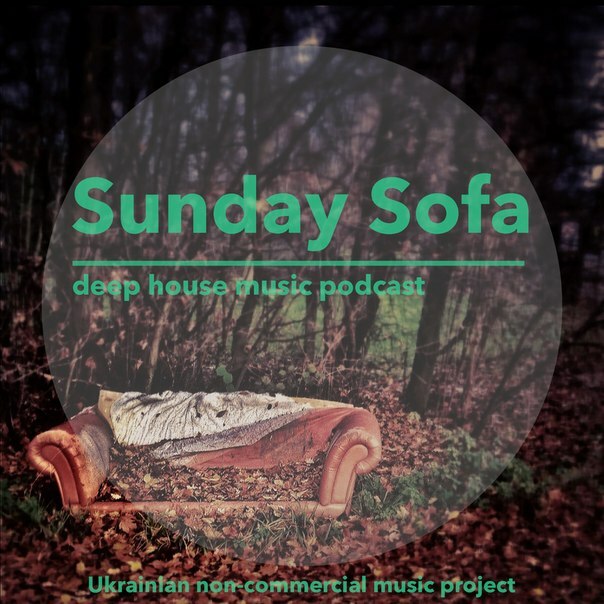 Sunday Sofa is musical project founded in Ukraine, and it's free, non-profit and available exclusively for the purpose of review. New podcasts will be available at the beginning of every month. Enjoy.